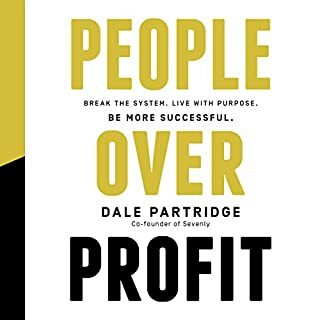 This is a fantastic book and anyone looking to run a business should read it. It will also benefit any employee of a business. Ultimately it is about working towards a better future, but it also makes a great case for good business practices in general, in the sense that when we don't consider people of profit it's bad for business. Overall I really enjoyed the book. The story is overwhelmingly pro capitalism with the idea objectivism should be the foundation that governs society. I tend to be more of a capitalist than not, and as a capitalist I did find myself buying into a lot of the ideas the author pushed, until I thought it through a bit. Objectivism suggests that human beings can only understand reality through our own sense of perception. The problem with that notion is that many studies have since been able to show us how easily we can be deceived by our own sense of perception. So the premise of objectivism (as the book suggests we should always check) is off, so anything that follows that premise, whether it sounds right or not, must be questioned. The underlining feeling I got from the book is that it was written from the point of view of an elitist who doesn't want to be bothered with the struggles of society as long as it doesn't interfere with their own gain. It does a great job at portraying the many issues of socialism controlled by a corrupt bureaucratic system ruled by "looters" who are also out for their own personal gain, but swigging the pendulum to the opposite extreme presents its own problems that the book makes no effort to address. 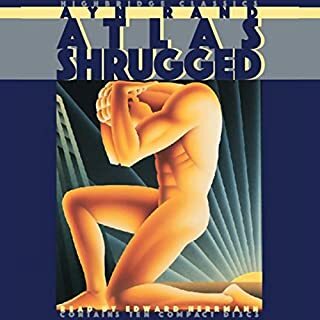 If every person lived by the values the characters in this book live by, then both capitalism and social have a shot at working. The problem is always with the greedy and corrupt on either side of the spectrum. I really enjoyed this book. It was very enlightening and I learned a few good techniques that can be put into practice today. Well worth the read. This book is life changing and you will not be disappointed. 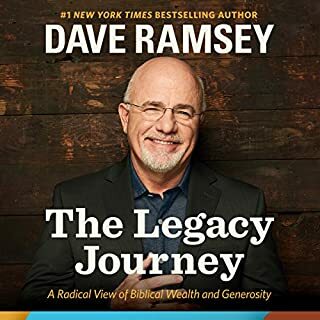 I've read other books by Dave Ramsey and this is my favorite by a long shot, so far. Slow start but excellent finish! 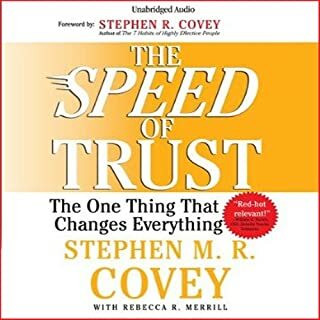 The first 1/3 of the book harped on the importance of trust. After a while I found myself saying... alright, I get it, trust is extremely important. But once I got through that section of the book I quickly became overwhelmingly impressed with the ideas, stories, and applications offered. It was well worth the time spent and I'm very happy I completed this book. I will likely go back to it from time to time when I need guidance with my trust issues. I'm semi new to the investing world and this what I needed. 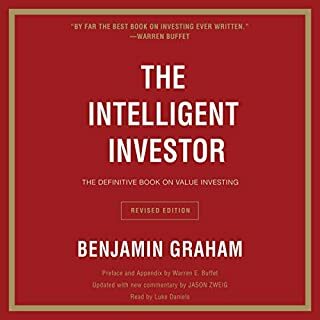 I admittedly fell for the "I can beat the market" trap a few times and even in my limited experience I know that there are jewels of wisdom in this book. One thing I wished Graham would have talked more about is the element of human emotion to drive up a stock price and the opportunity behind that ongoing reality. After all, much of the stock market thrives on that idiom. I still see opportunity around investing early in a bull market, assuming you can force yourself to sell at a modest gain. Money can still be made even in that scenario. But I guess that would be against the good will of this book. Doug and Chuck are a couple of normal guys who happen to run a successful software development company. The thing is, they don't live in Silicon Valley. They don't have MBAs. And neither of them knows anything about computer programming. Oh, and Doug and Chuck aren't their real names. 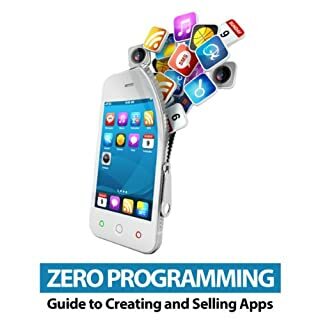 This audiobook outlines an eight-step process that enables someone with absolutely no knowledge of computer programming to start and run a successful mobile software business. 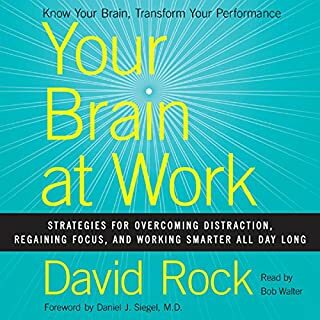 I enjoyed this book and heard a few useful tips that I may use going forward. What the authors had to say about app reviews was also very enlightening. But what I liked most is the fact that the authors decided to not reveal themselves or their apps, meaning I can trust the content of this book as honest advice and not as a pitch to download their apps. But now I'm curious haha. Loved this book. 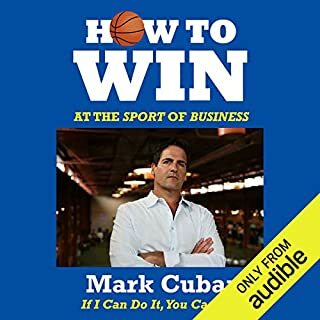 I'm a big fan of Mark Cuban and his no BS approach to business and life, so I bought this book. But then it sat in my library for weeks before I finally got around to listening to it. All I have to say is that I wish I had listened to it sooner, because in just the few weeks I avoided it I could have put some of Mark's advice to work for me and saved myself a lot of time and trouble. Better late then never though, I suppose. You don't need to be a genius, you just need to be yourself. That's the message from Austin Kleon, a young author and artist who knows that creativity is everywhere, and creativity is for everyone. 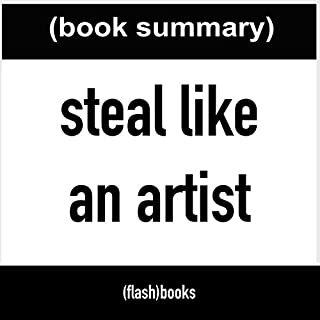 A manifesto for the digital age, Steal Like an Artist is a guide whose positive message, exercises, and examples put listeners directly in touch with their artistic side. This book could have been written as a blog post and I still would have felt like it was a waste of time to read. I don't know why it has so many good reviews. Maybe all friends of the author. Who knows? 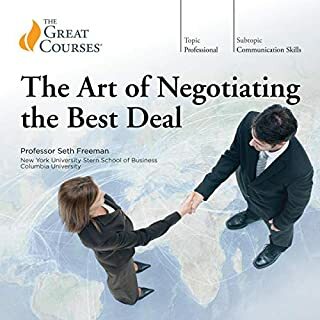 Save a few bucks and don't waste your time on this book. I really enjoyed this book. It was well worth a first listen and deserves a second with the intent to take some very good notes. The book did leave me with some key points to commit to memory and to walk away satisfied, but it also left me wanting to go back for more key points. I highly recommend it.